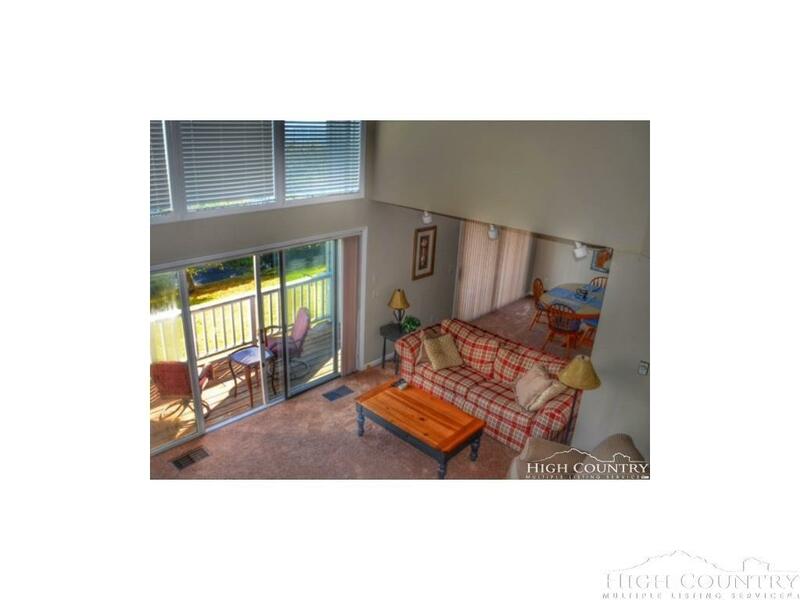 Looking for a condo with a BIG VIEW and a small price tag then this unit is it! 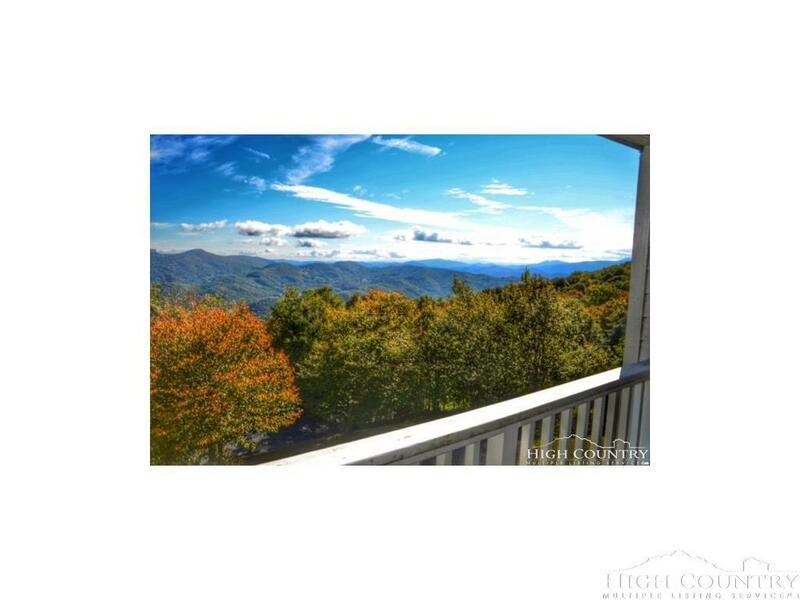 This Southcrest condo has the killer southern views that comes with high end homes. There are 3 nice size bedrooms, 2 full baths on the upper level. 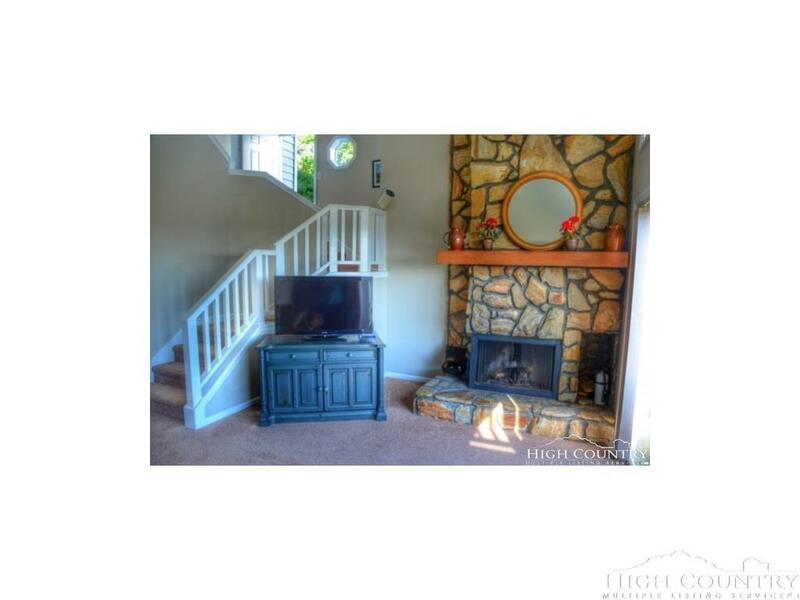 The family room, kitchen, dining room, laundry and 1/2 bath are on the lower level. There is a huge stone wood burning fireplace in the family room and a nice deck to sit outside to enjoy sunrises and sunsets. The kitchen has upgraded stainless appliances as well as granite counters and wood floors. The master bath has a whirlpool tub and a separate shower. Outside there is plenty of greenspace to walk your pet. 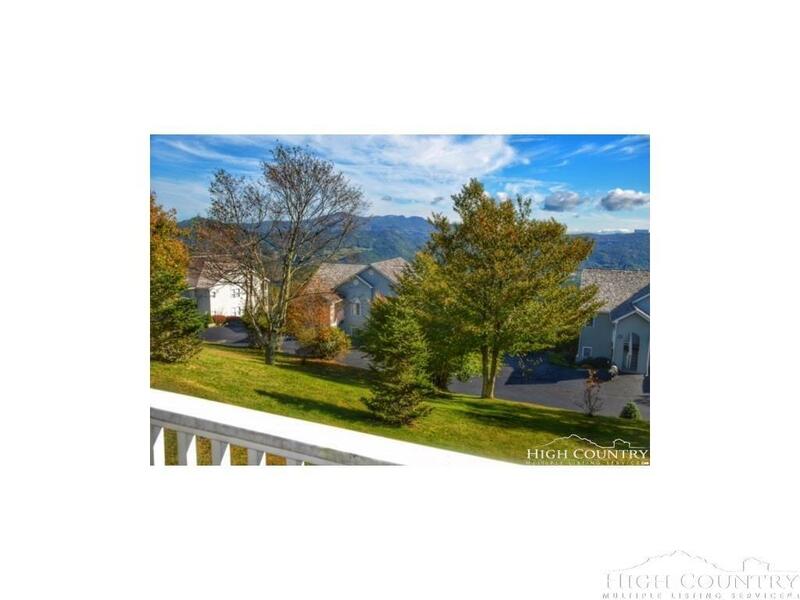 These condos are located outside of town limits which means NO town taxes. You are also on a shared well & septic so you will never have to pay a water/sewer bill. Great condo at a great price! Listing provided courtesy of Warren Wakeman of Chalet Realty.